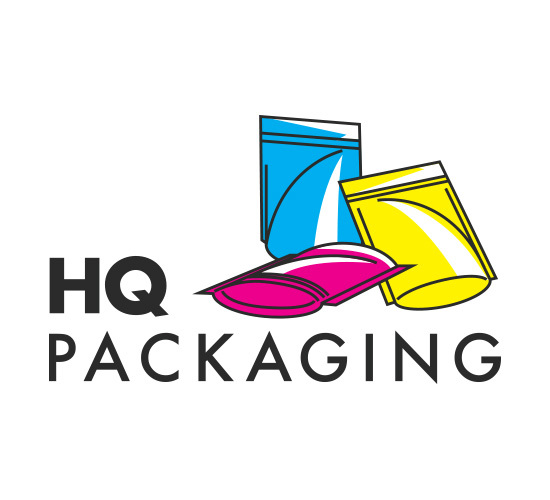 HQ Packaging offers their clients a wide range of custom printing bags at an affordable price. They bring their clients’ printed design to life using four color process, spot colors, or a combination of both. 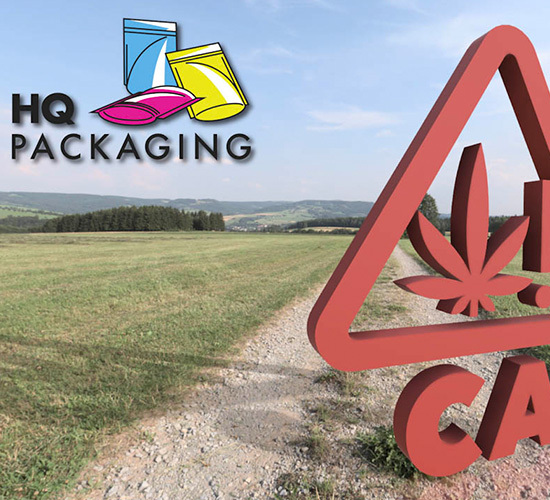 The HQ Packaging team provides printed and custom bags to a variety of businesses with a wide range of applications and attributes. The challenge for this project was optimizing each of the products and categories. The keyword research needed to be done well due to the level of competitiveness for many of the industry related keywords. 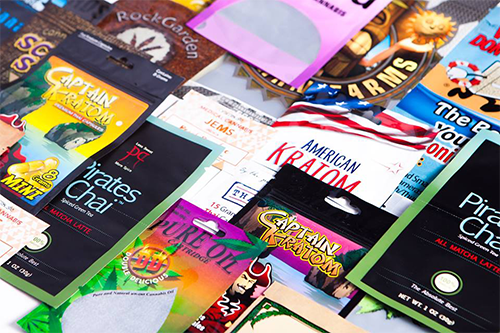 Based on discussions with the client, one of the major opportunities was creating content for marijuana packaging as a result of the legalization in some states. 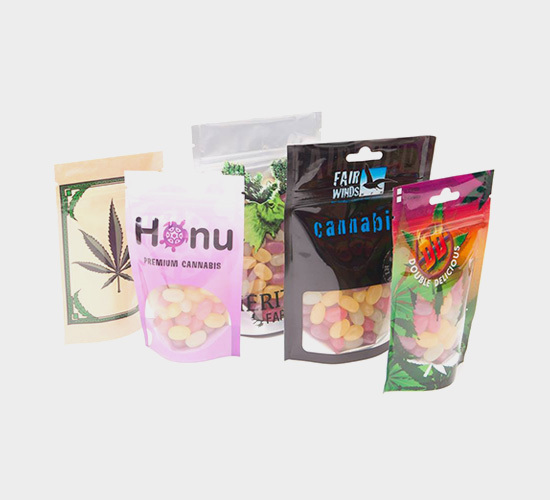 We performed competitor research and also researched some of the initiatives on marijuana to optimize the content and help inform visitors. Extensive keyword research was our first step and we were able to discover the less-searched but more specific keywords to drive traffic to the website. We also performed research on the keywords driving traffic to the website. For example, ‘HQ Bags’ was a keyword phrase driving traffic but was not a relevant keyword phrase. Instead, we optimized keyword phrases of products with variants for ‘custom printed bags’. These keywords began driving more than 30% of total visits to the website. Through optimization, keyword clicks improved by 35% and boosted overall organic traffic by 188%.